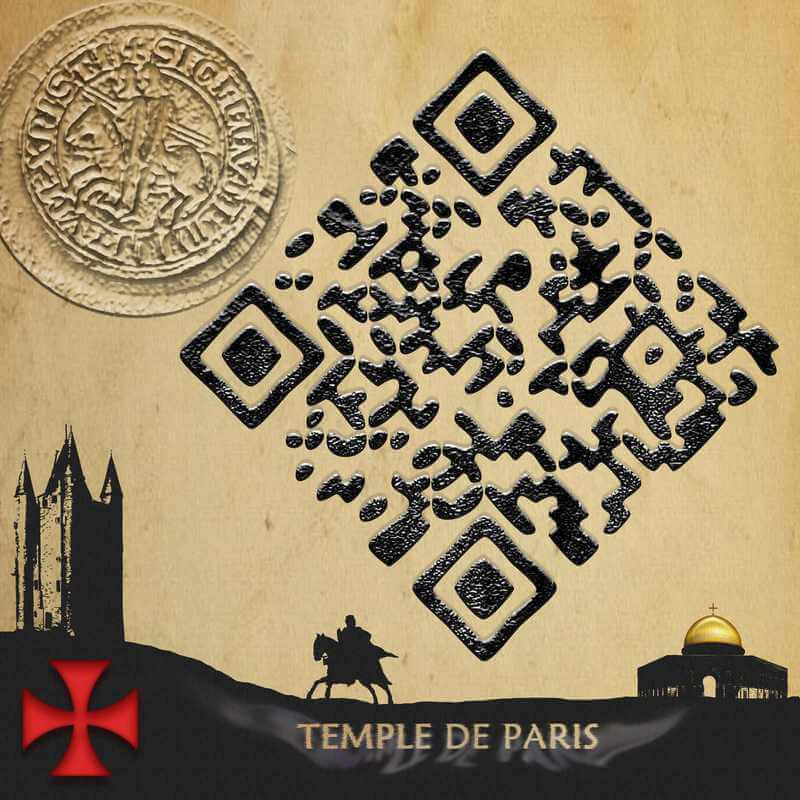 A QR Code is a two-dimensional barcode that can store a lot more information than a 1D barcode. 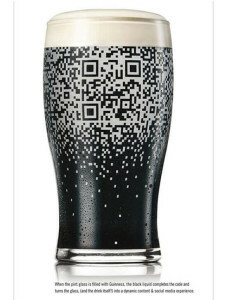 These 2D barcodes are scannable with a smartphone using a mobile application. 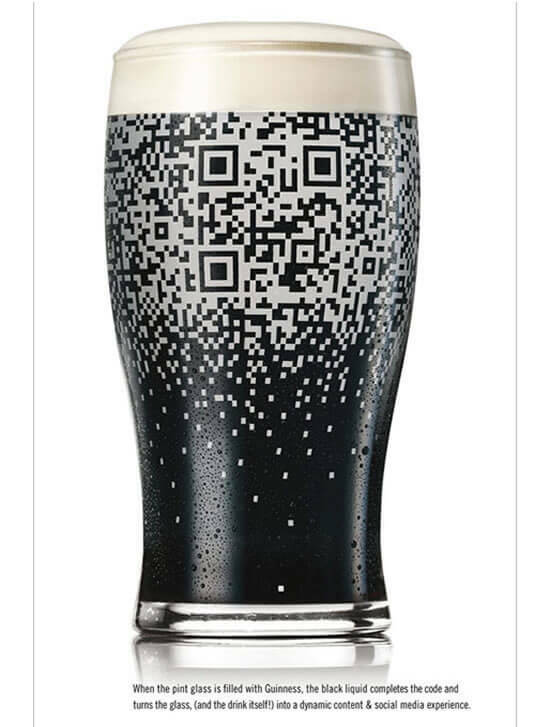 Due to it’s advanced technology, QR Codes are being used by marketers in promotional print media to engage their target audience. 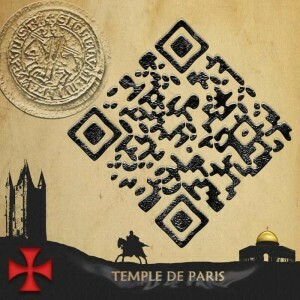 Now one of the biggest advantage with QR Codes is that, unlike barcodes, QR Code design can be customised. QR Code has error correction that allows upto 30% of error in the design. 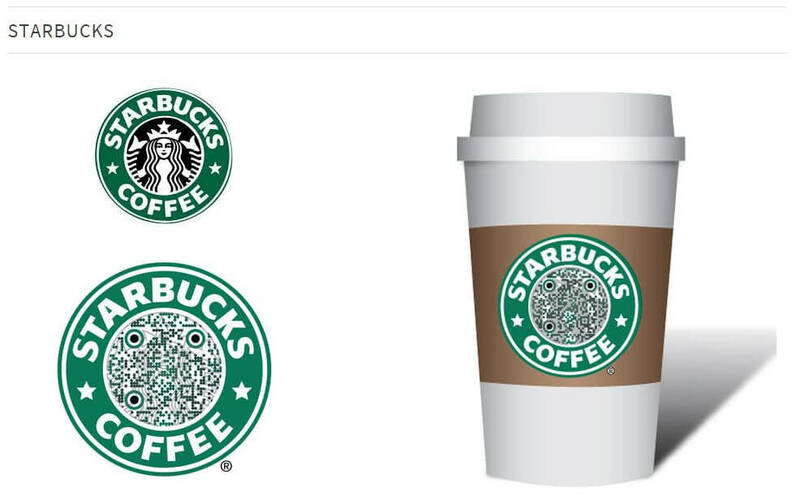 This capability allows designers to tweak upto 30% of the QR Code modules (black-and-white blocks) and add images, brand logos, etc. The modules can also be coloured as long as there is enough contrast with the background. Note that these QR Codes were designed using the QR Code Management tool Scanova. Such tools will allow graphic designers to edit eye and data patterns, add solid or gradient colors, add logo, or add a background image. However, there is no limit to getting creative with QR Code designs and graphic designers can simply export the design in a vector format (EPS, SVG, PDF, PS) and edit the design in an image editing tool such as Photoshop or Illustrator. Leah Burton, QR Code Graphic Designer and Owner of QRSmart Designs, custom designs QR Codes for brands in Seattle, WA area. 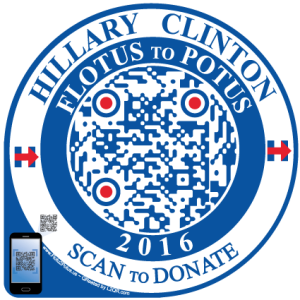 See how you can track QR Code Scanning Activity of campaigns. 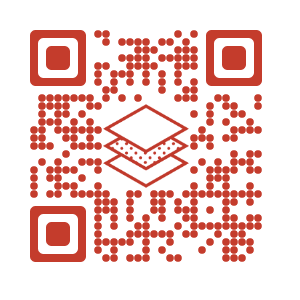 Leah Burton uses Scanova to generate, design, and track her QR Codes. Like Leah, a QR Code graphic designer can help brands customize QR Codes for their campaigns and add another service to the portfolio of his/her services. 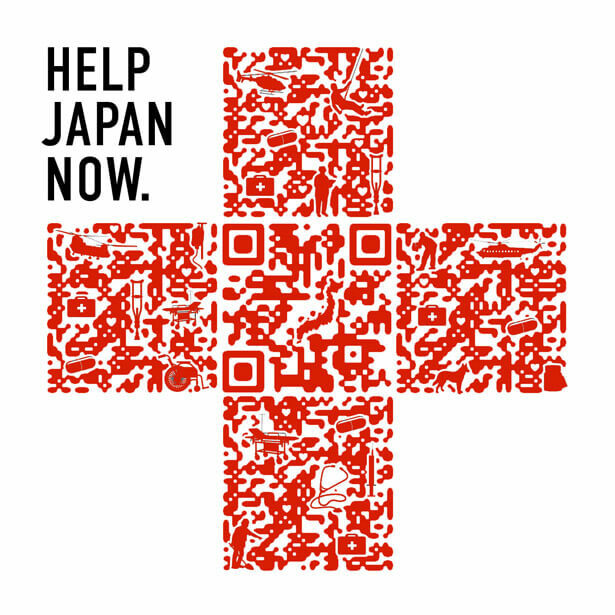 A QR Code graphic designer can earn anything between $90 to $1,000 per QR Code design, depending upon skills and creativity.